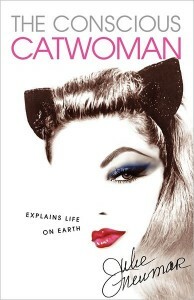 Home » » Win A Copy of "The Conscious Catwoman Explains Life On Earth" Signed By Julie Newmar! Win A Copy of "The Conscious Catwoman Explains Life On Earth" Signed By Julie Newmar! Legions Of Gotham has partnered with the great Julie Newmar, Catwoman in the 1966 Batman TV show, to giveaway a copy of "The Conscious Catwoman Explains Life On Earth" Signed By Julie Newmar! 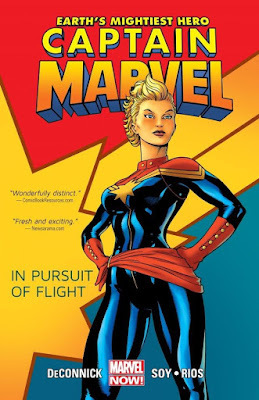 Email us at legionsofgotham.org @ gmail.com for your chance to win! Good luck bat-fans!